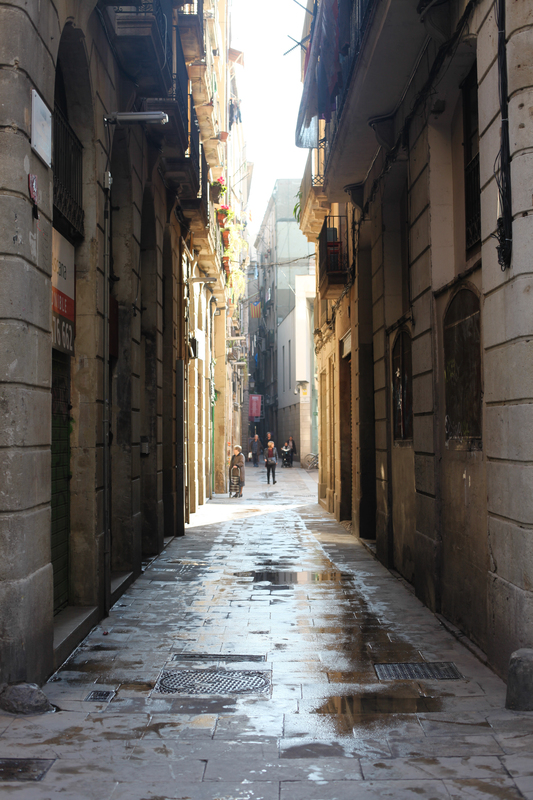 Sunlit streets in December, Barcelona, Spain. 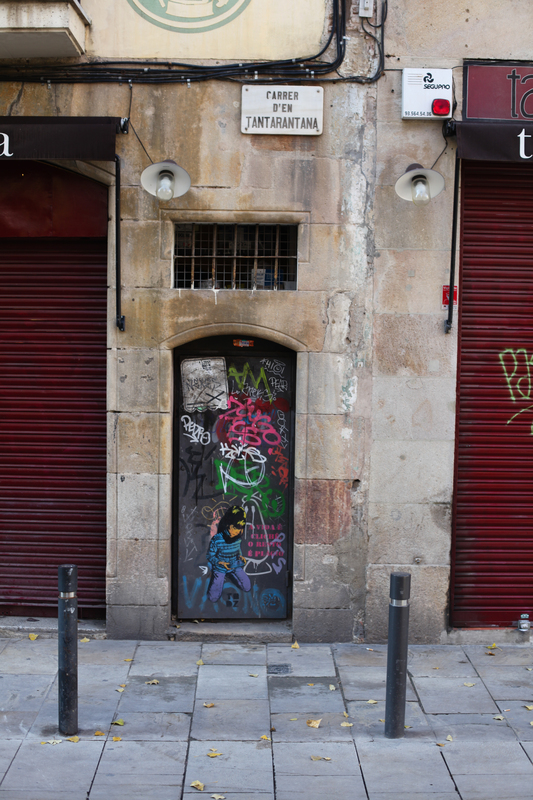 I love the little hidden doorways dotted around the Old City of Barcelona. 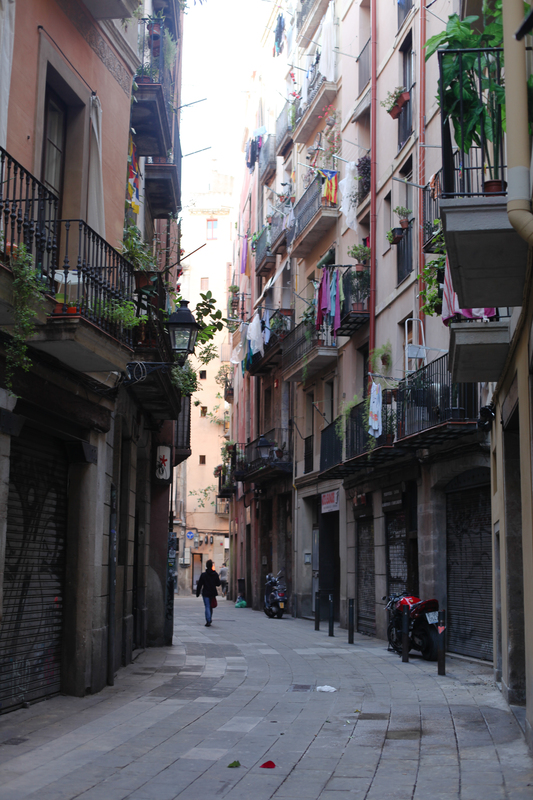 I love all the details – people’s laundry hanging out of windows, small plants and flowers on window ledges…. beautiful. it reminds me of Stockholm in Sweden and Corfu in Greece! 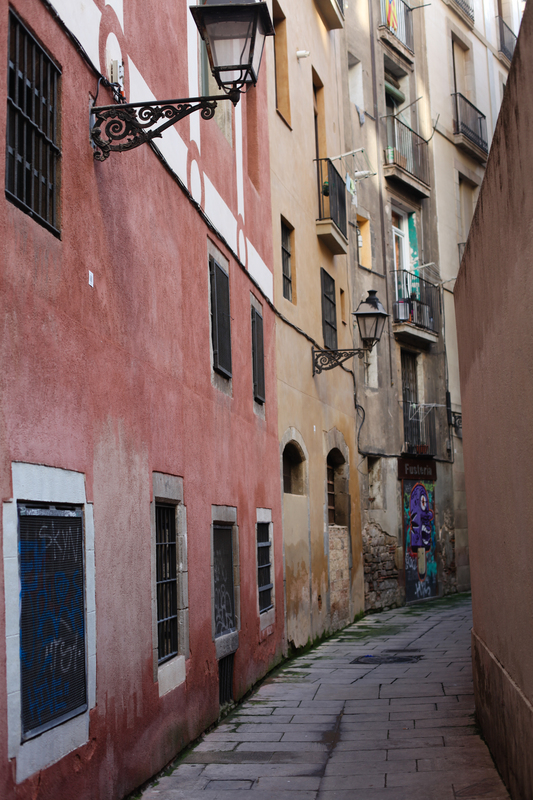 Your photographs, which I like, are specifically the barri of Riibera and Sta. Catalina. I leave a link. Greetings. you have amazing photos,and you are such a inspiration for me thank you so much. I’m a photograph too, you can checkout my blog would be great if you would comment my pictures. 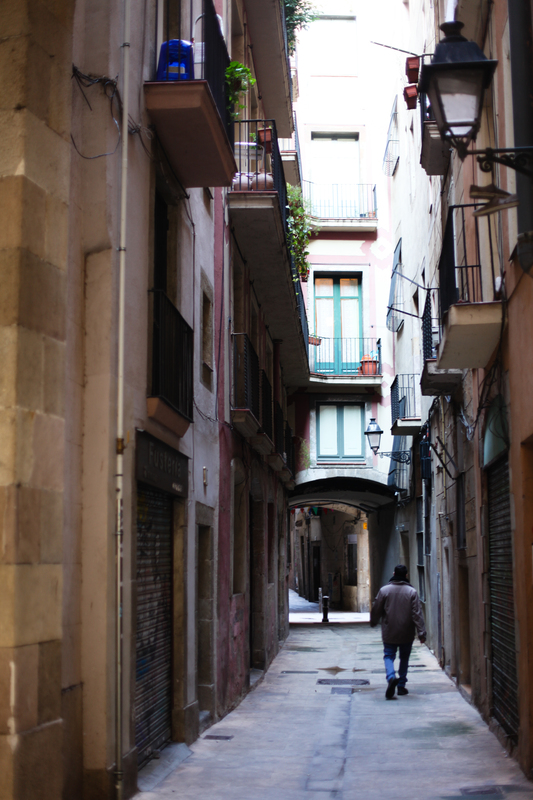 Just when I find myself missing life in Spain, I find your photos. They sum it up brilliantly and make me want to go back even more. Lovely. Thankyou, I will be returning to Barcelona for sure asap!